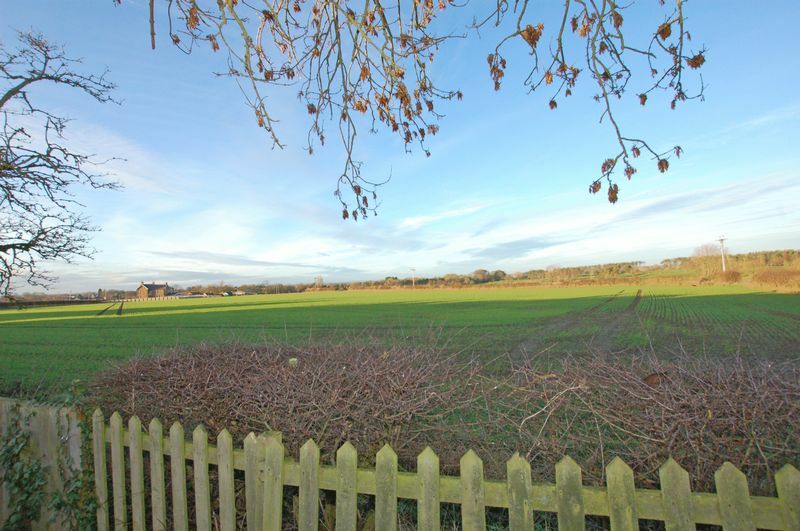 With uninterrupted views over the surrounding fields this would prove to be a perfect family home. 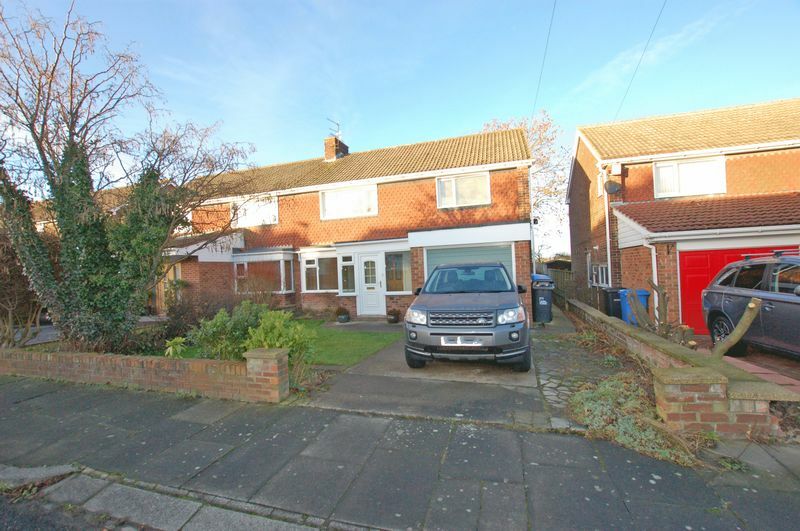 Situated in an ideal area for those with children looking to go to reputable local schools, this four bedroom semi-detached house is within close proximity to the village of Ponteland with shops, leisure centre, pubs and a range of places to eat, there is also easy access to the airport and routes to the A1, A69 and Newcastle city centre ensuring easy commute to a range of destinations. 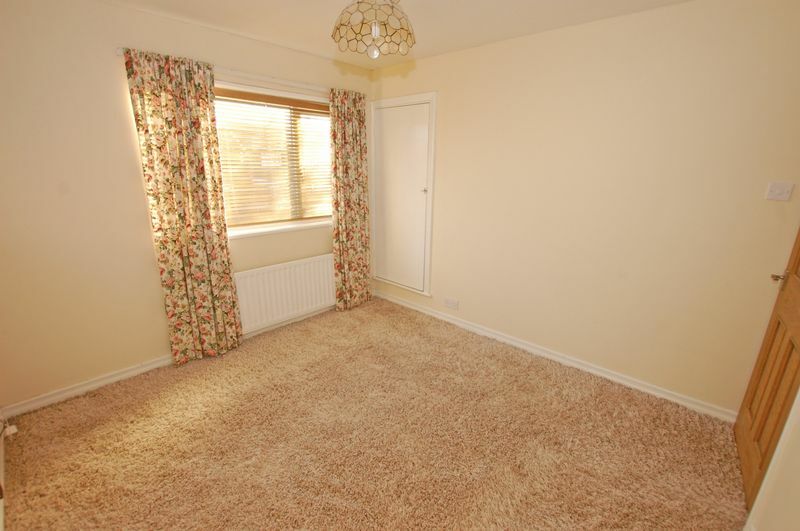 The house itself has a neutral palette appealing to most buyers and comprising of two reception rooms of which the rear has French doors opening onto the delightful rear garden with those fabulous views, a kitchen, rear lobby and there is also a ground floor w.c. On the first floor there are four bedrooms three of which are doubles and a lovely bathroom. 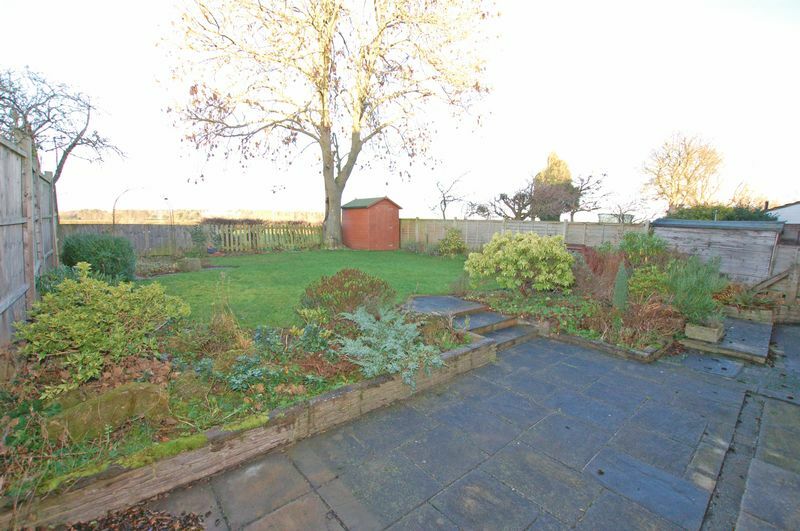 Externally there are gardens to both front and rear, a driveway and attached garage. 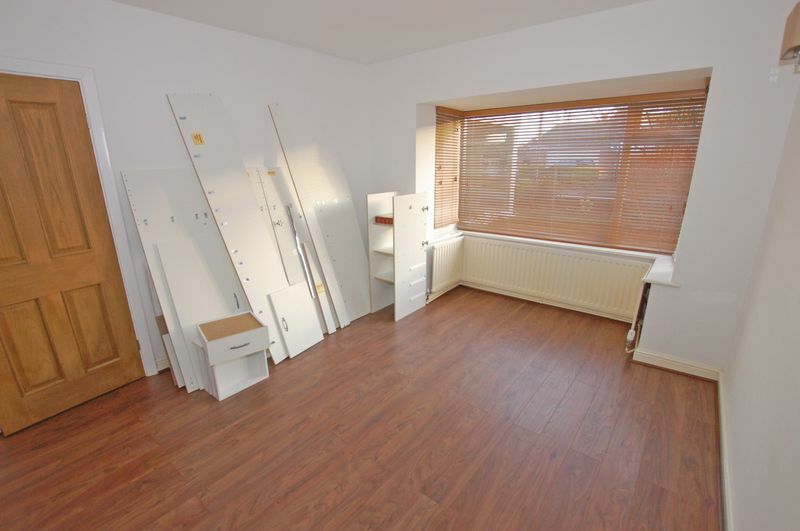 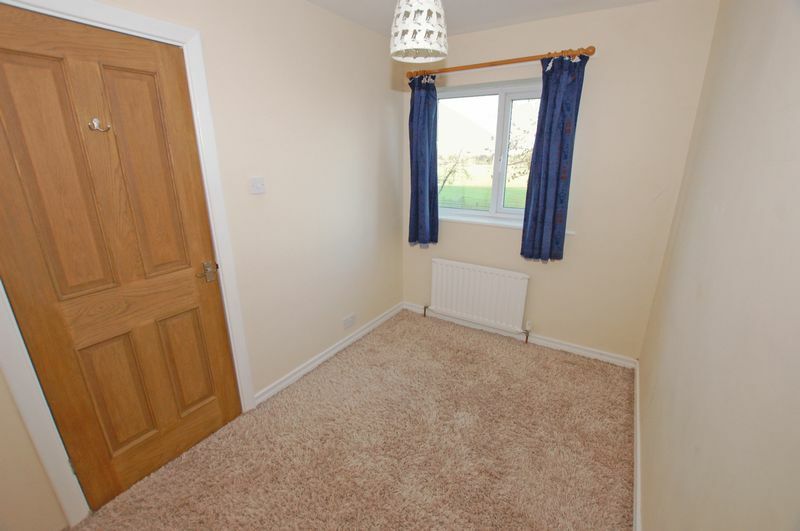 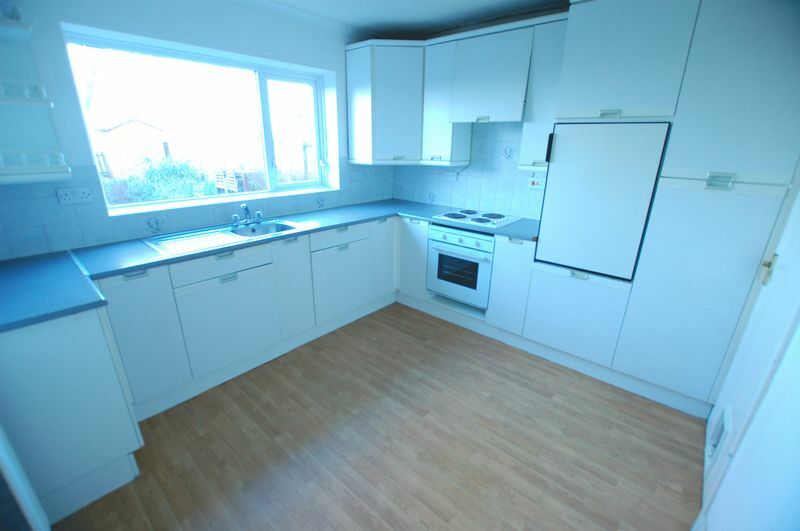 The property also benefits from gas central heating, double glazing and is offered with no onward chain. 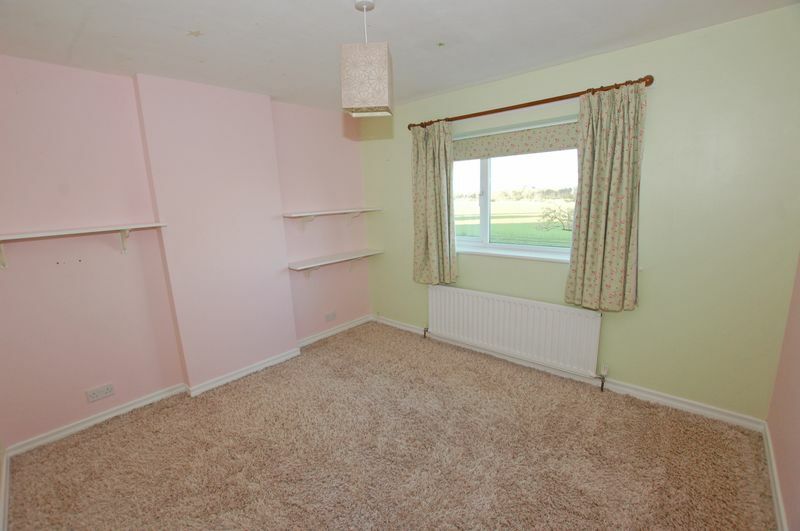 main_advert: With uninterrupted views over the surrounding fields this would prove to be a perfect family home. 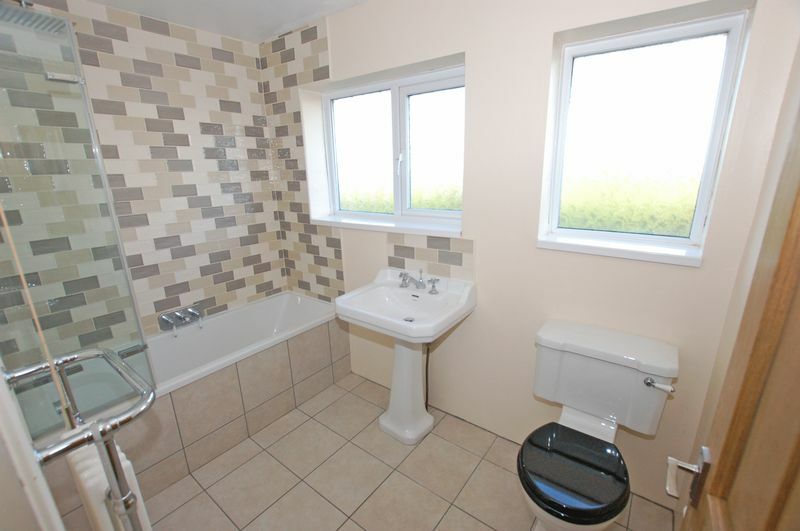 Situated in an ideal area for those with children looking to go to reputable local schools, this four bedroom semi-detached house is within close proximity to the village of Ponteland with shops, leisure centre, pubs and a range of places to eat, there is also easy access to the airport and routes to the A1, A69 and Newcastle city centre ensuring easy commute to a range of destinations. 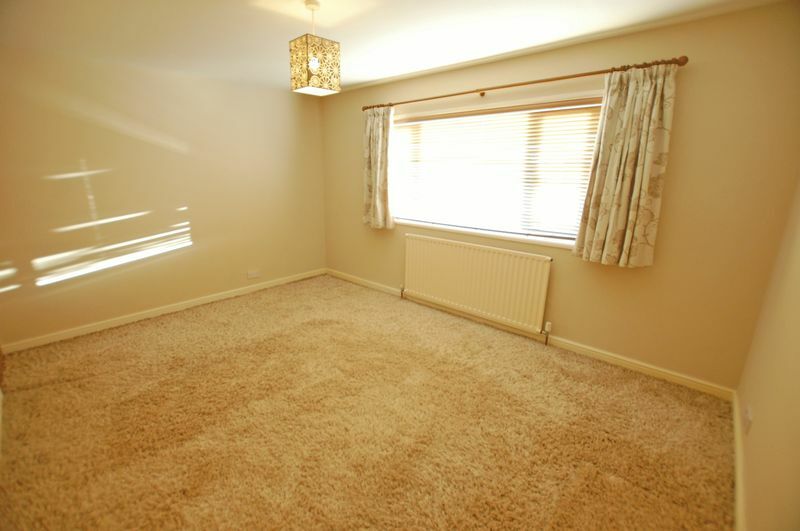 The house itself has a neutral palette appealing to most buyers and comprising of two reception rooms of which the rear has French doors opening onto the delightful rear garden with those fabulous views, a kitchen, rear lobby and there is also a ground floor w.c. On the first floor there are four bedrooms three of which are doubles and a lovely bathroom. 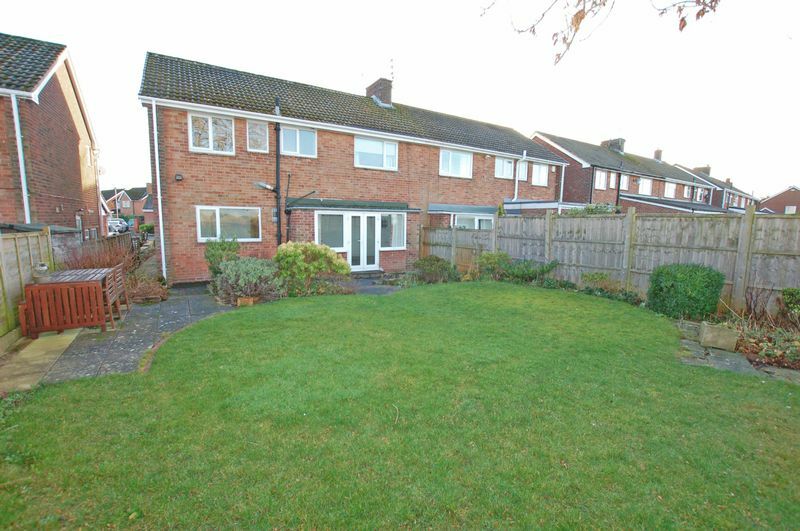 Externally there are gardens to both front and rear, a driveway and attached garage. 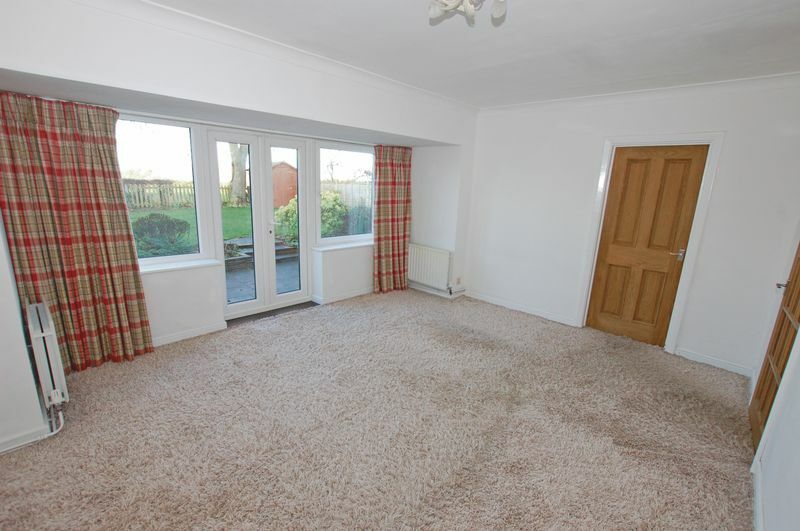 The property also benefits from gas central heating, double glazing and is offered with no onward chain.